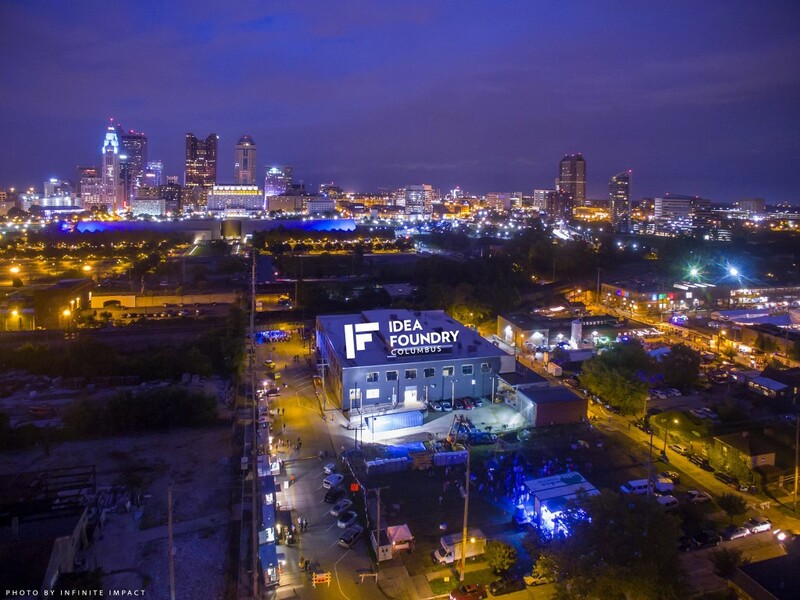 ﻿ Idea Foundry - Ohio. Find It Here. We created the Idea Foundry to have a place where anyone can explore their urge to make things. Working together, we marry ideas and talents, tools and resources, experience and opportunity into a shared community of making. A place where furniture and sculpture and jewelry and drones and motorcycles and 3D printers and chess boards and video games come to life in the hands of artists, artisans, techies and entrepreneurs. Our Idea Foundry is both a physical place  60,000 sq ft of workshops and offices; working nooks, classrooms and communal spaces  and a state of mind; the belief that each of us has the potential to bring our ideas to life if given the space, the equipment and the support to empower our inner maker.